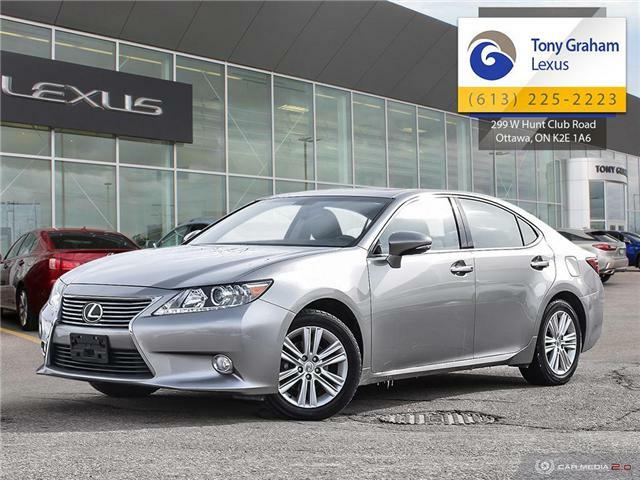 The Lexus of your dreams awaits. 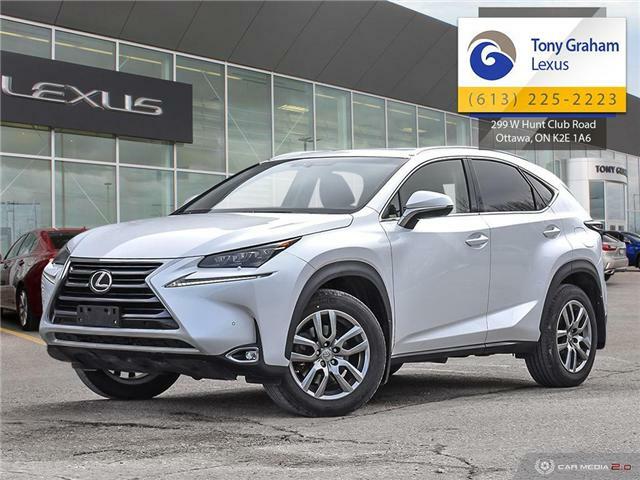 Ottawa's best Lexus service hours, open 6 days a week. 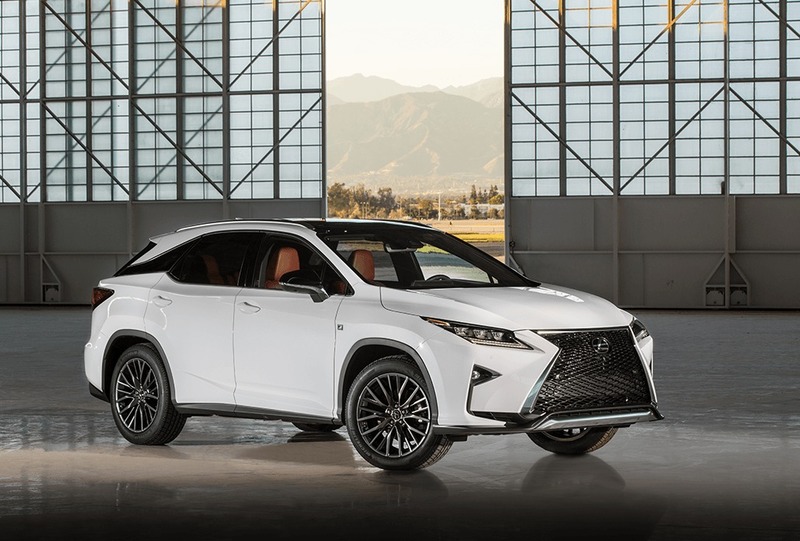 Seasonal Tire Storage Now $99.99! 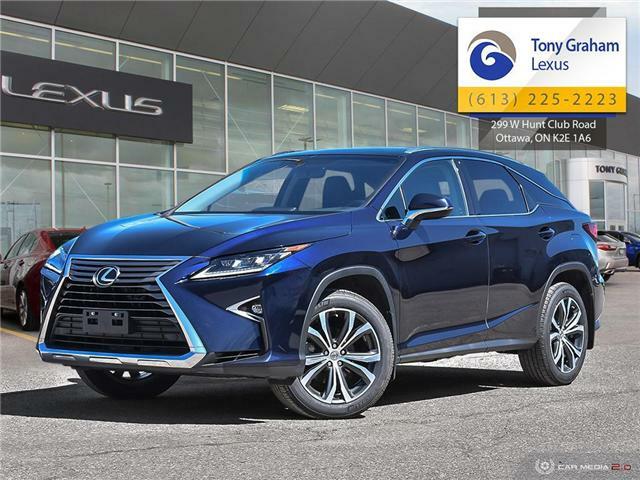 Starting From $194.95 Why Service Brakes? 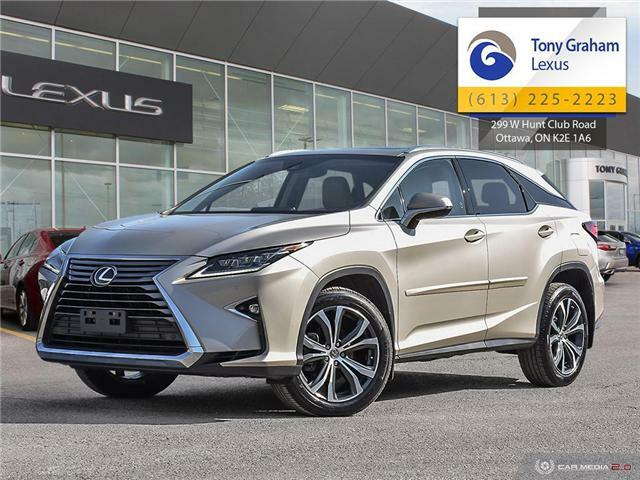 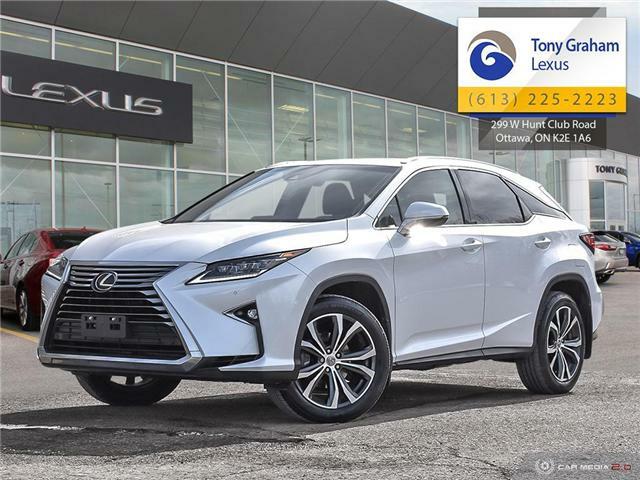 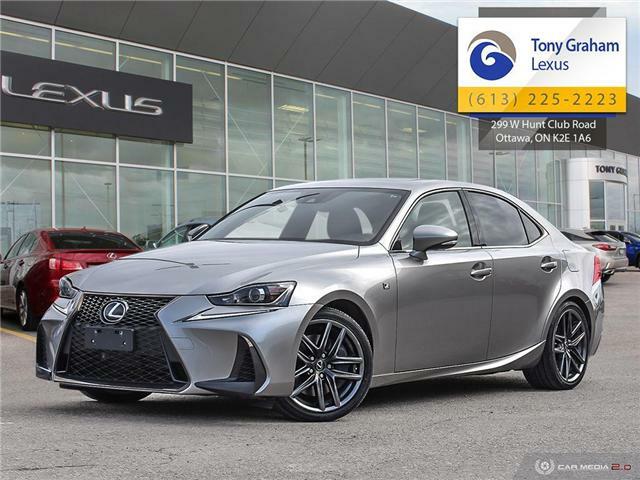 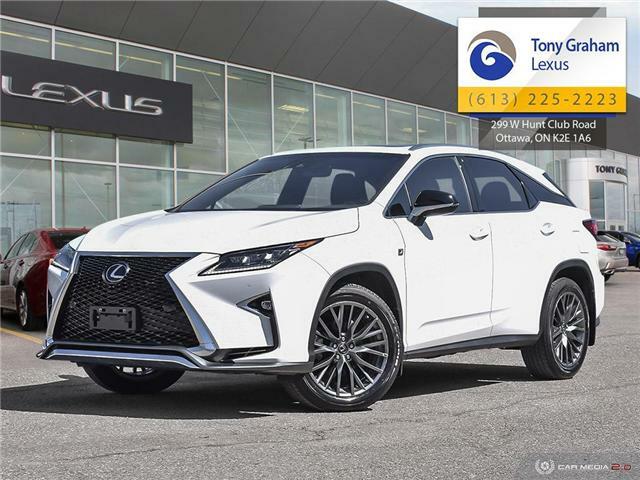 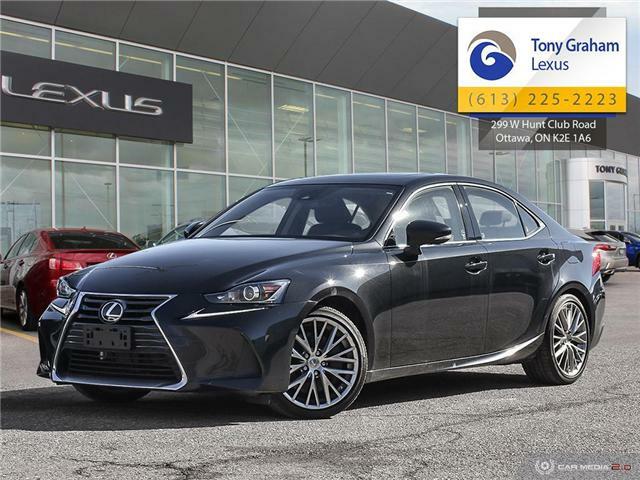 One of Canada’s first Lexus dealerships, we have been providing Sales and Service “The Lexus Way” for decades, an we are committed to being the best dealership you have ever done business with. 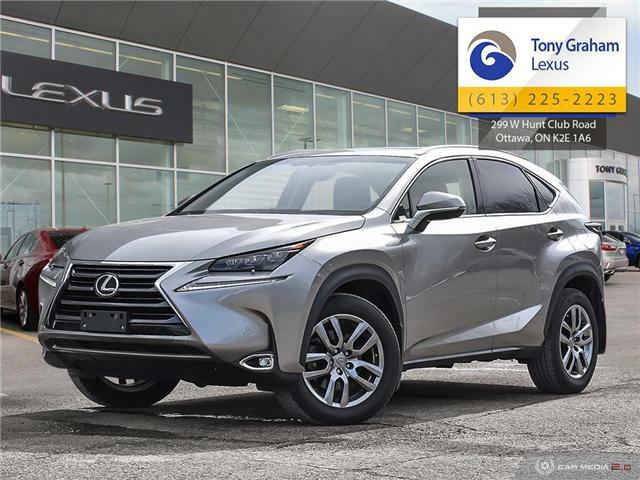 Be our guest and experience for yourself the award-winning Sales and Service that only Tony Graham Lexus can provide.